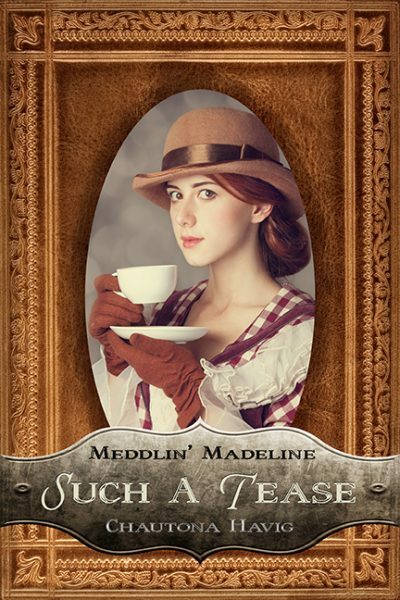 Madeline starts meddling once again when challenged to prove herself by a local gentleman. If Miss Marple had been a very young woman in 1901, and she'd had the observational skills of Patrick Jayne of The Mentalist, they might have called her "Meddlin' Madeline." She's not a master sleuth yet, but with a little work, a lot of pluck, and maybe a bit of Providential luck, she might make it yet! 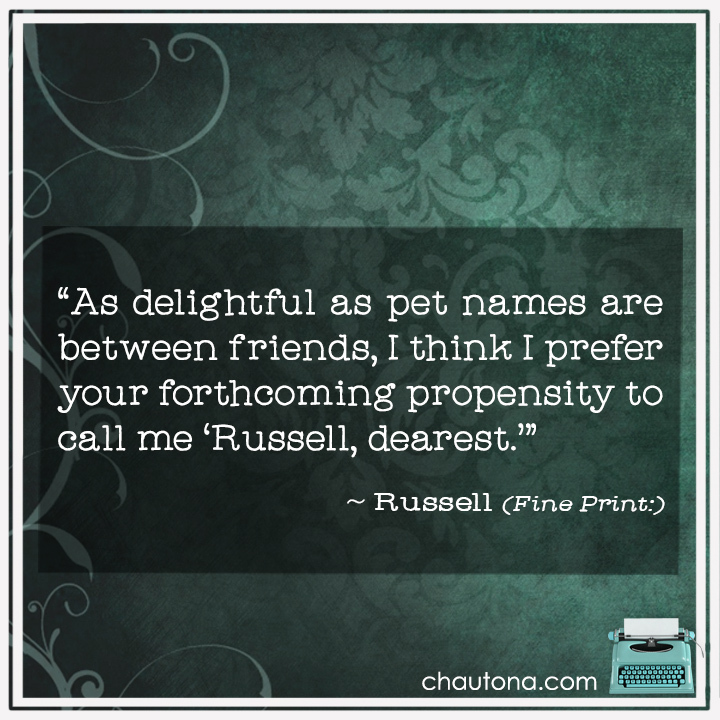 Fine Print: Reading between the lines takes on a new meaning. 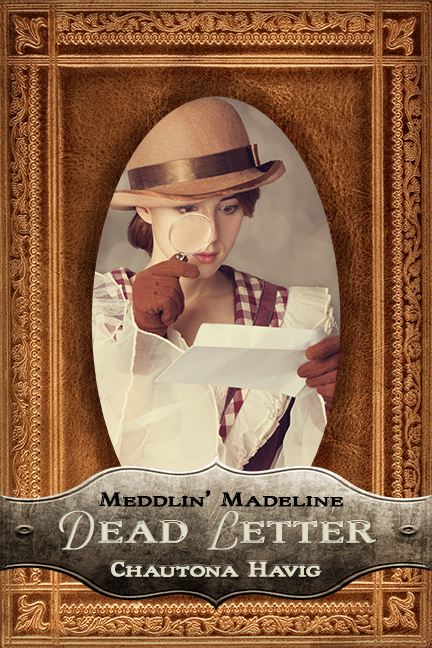 In this third Meddlin’ Madeline Mystery, budding detective, Miss Madeline Brown, has gained quite the reputation for “meddling” in the circa 1900 city of Rockland. With two successful “cases” under her belt, it was only a matter of time before she found something new to interest her insatiable curiosity. Edward Gastrel offers a simple challenge: prove yourself. He’s heard of Madeline and her deductive prowess and isn’t impressed. Yet. 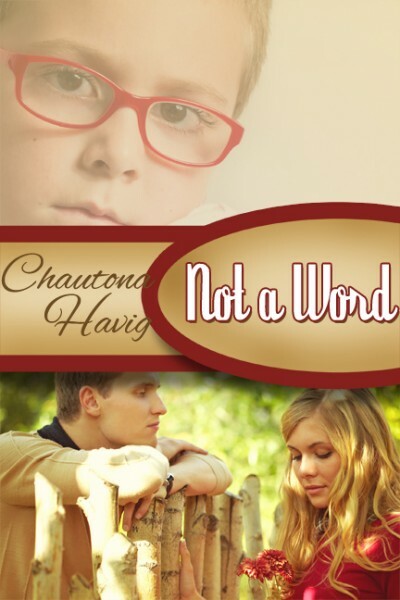 So, to amuse herself, Madeline embarks on riddling out the puzzle of a journal left to him by his grandfather. 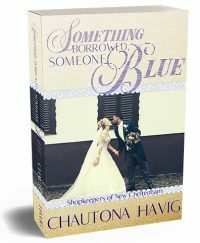 If she can decode the contents, the local gentleman may find himself in the possession of something quite valuable. 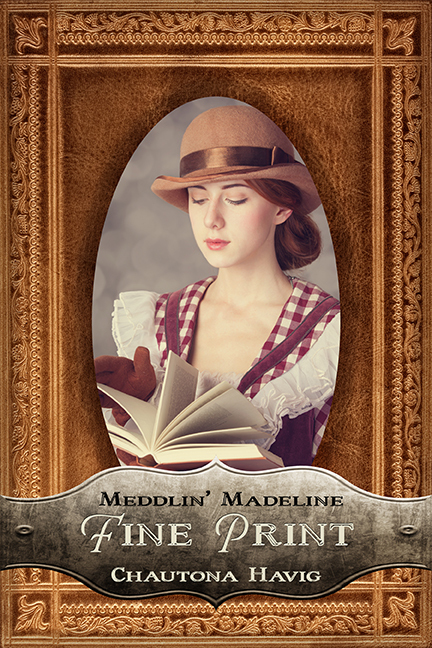 Fine Print… Madeline knows more than she realizes… or does she? 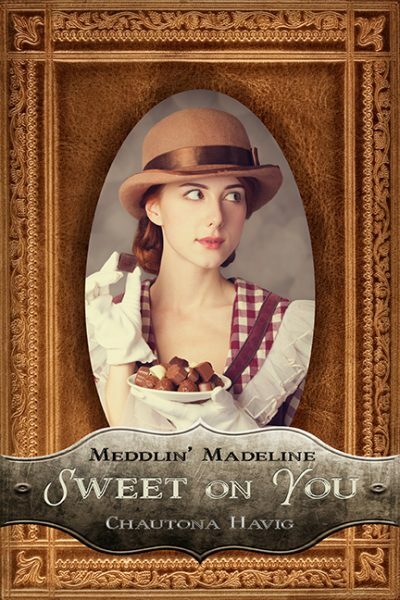 Stay tuned for information on the other Meddlin’ Madeline Mysteries!